Financial Healthcheck – Are Your Direct Debits Up To Date? As the end of another calendar year draws to a close, you might be re-evaluating the past 12 months and how you can achieve your goals in the forthcoming year. 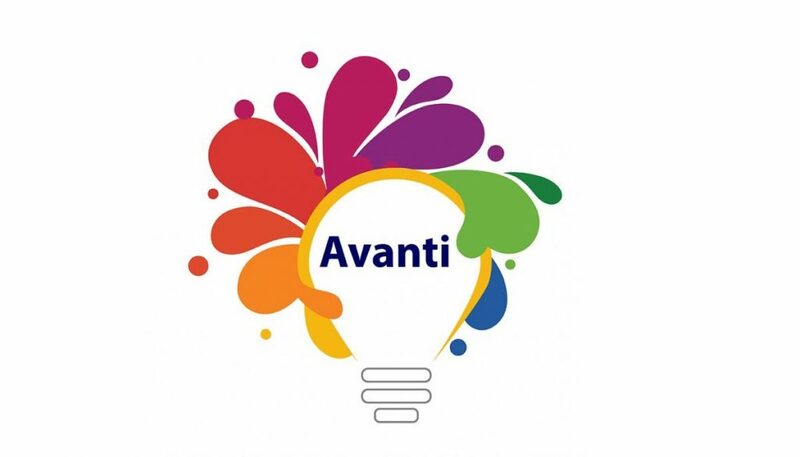 Avanti will be bringing you a series of bite-size health check tips as 2019 … Continue reading Financial Healthcheck – Are Your Direct Debits Up To Date?